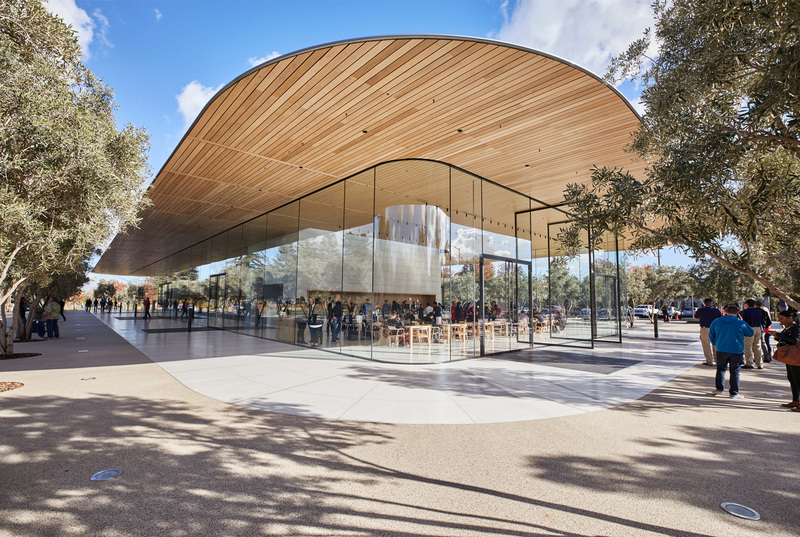 According to a new report from the San Francisco Chronical, Albert Salvador, a building official for the city of Cupertino, warned Apple about the dangers of using a lot of glass during a visit to Apple Park 9 months ago. To highlight his point, Salvador discussed the topic with an Apple contractor, who walked into the glass wall himself. There have been a number of subsequent injuries that were reported to emergency services. 911 audio of one of the calls reveals that one victim was bleeding from their eyebrow after running into a window. Prior to opening the campus, Apple Park architects Foster + Partners placed rectangular stickers on the cafeteria’s doors. 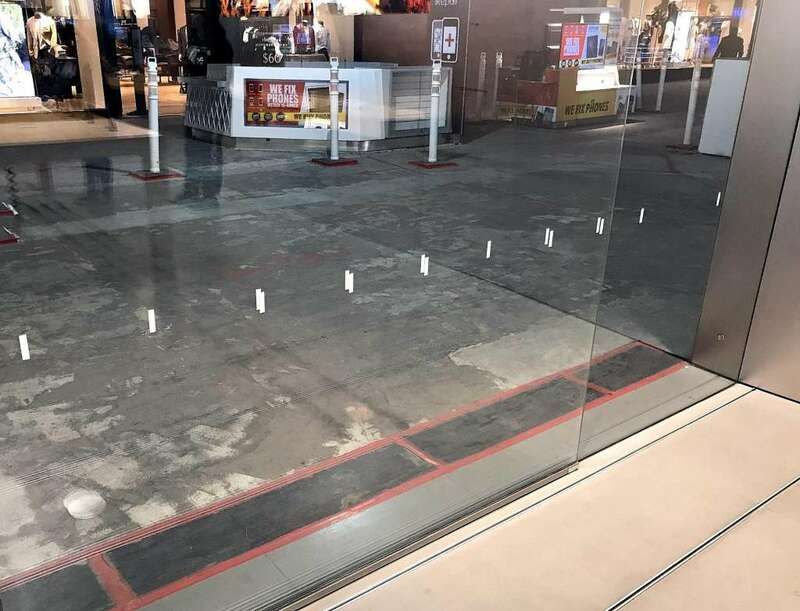 After the incidents that happened in January, the company has placed these markers on other clear glass surfaces all around the campus. These stickers seem to be doing their job since no other injuries have been reported after the ones in January.